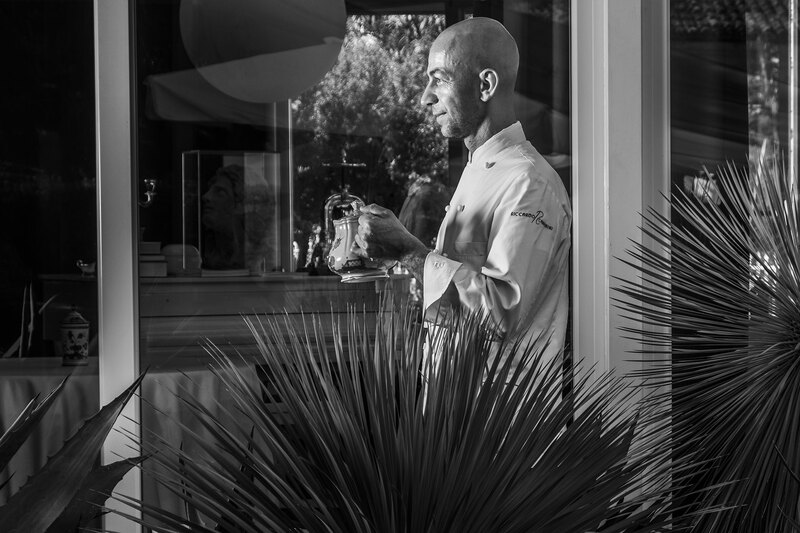 Riccardo’s vision of gastronomy allies the most exquisite refinement with a sincere passion for hospitality. 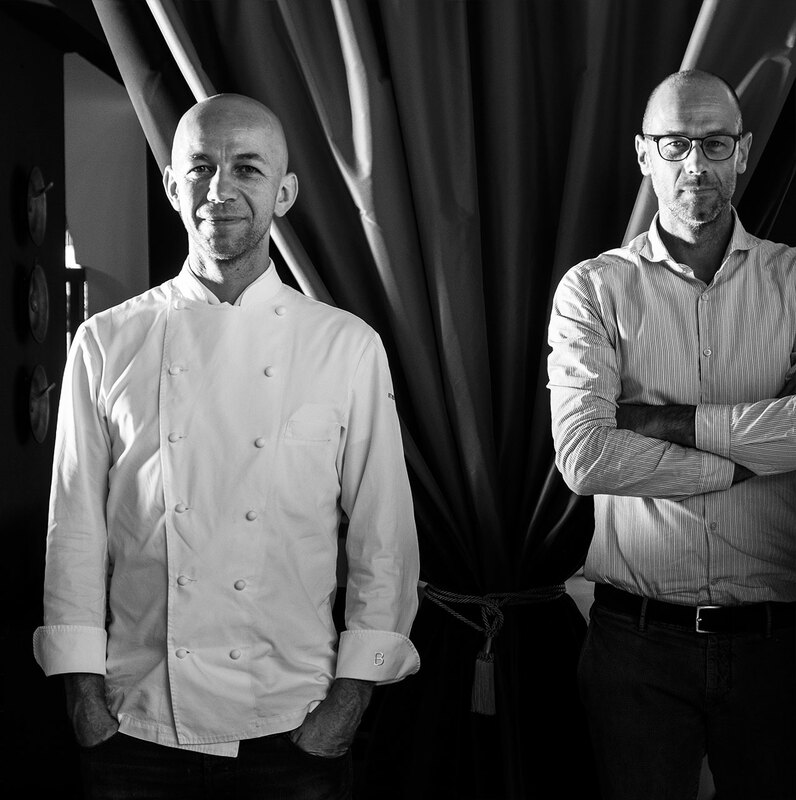 His cuisine evokes antique flavours: it is a journey through the interiors of Riccardo’s youth and as perfumed as the warm zabaglione which accompanies his Torta delle rose. In each dish, technique obeys to an extremely strong poetic approach: thus, the respect for the produce is always combined with the most imaginative outburst, like in the silvan symphony played by the Rice, fermented black garlic and red fruits or the ″Transalpine Romanity″ embodied by the Cacio e pepe cooked in a pig’s bladder. 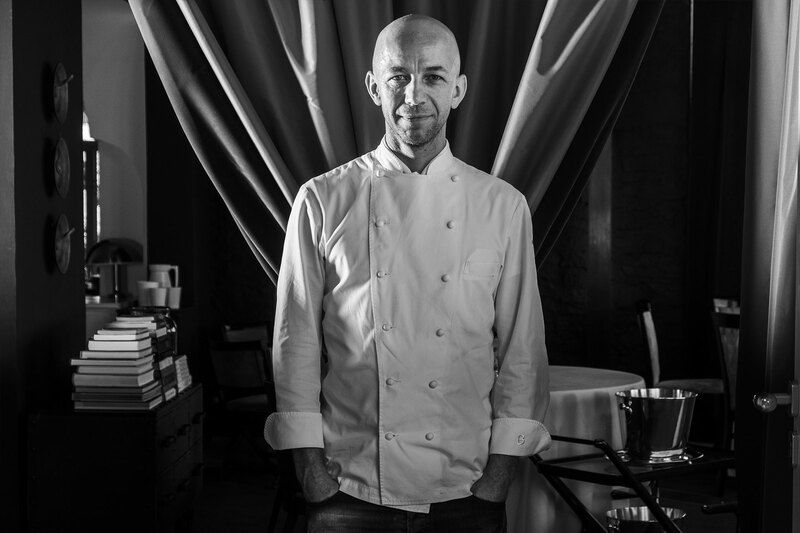 Born in 1973, Bergamasco, he has in his curriculum the Albereta of Erbusco with Gualtiero Marchesi, Le Manoir aux Quat Saison with Raimond Blanc, La Grande Cascade in Paris, with Jean Louis, which is like saying Alain Ducasse, and the Villa Fiordaliso, Michelin star in Gardone Riviera, interspersed with incursions in various cuisines around Europe, and then in 2014 at Lido 84, again at Gardone Riviera, after 6 months from the opening gets the first Michelin star.